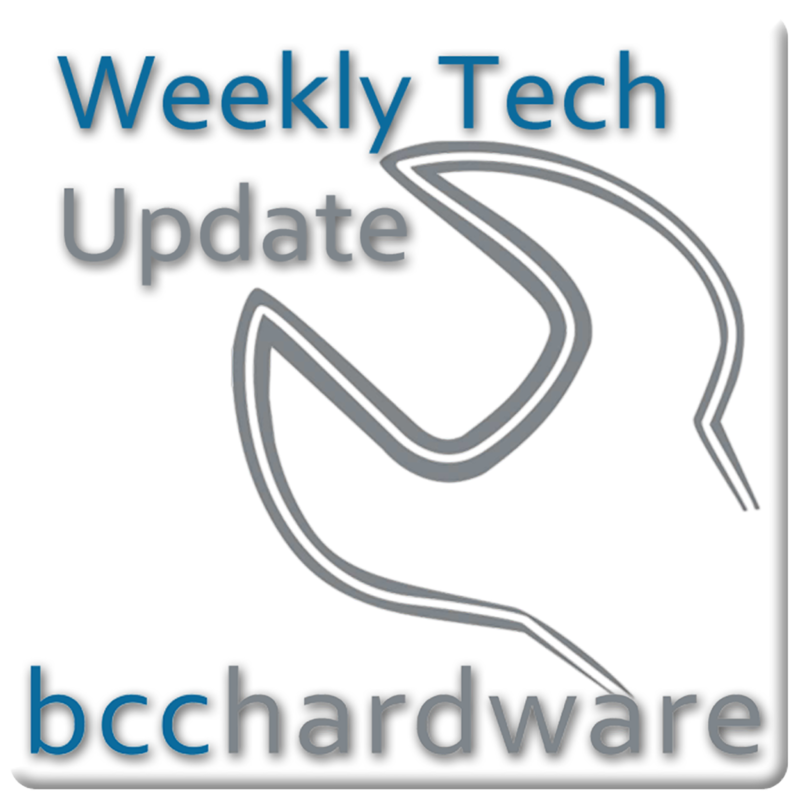 We have just posted up Episode #215 of Weekly Tech Update. In this episode we are discussing Microsoft's E3 Xbox One announcement, Sony answers and humiliates Microsoft with PS4 details and Apple is back with the Mac Pro. We have those stories and more . . . Below are the show notes.